The Syrian conflict just got messier. Last week, Turkey belatedly joined the fight against the group calling itself ‘Islamic State’. But it also added fuel to a long-burning fire that could undermine the fight altogether. Turkey launched its first airstrikes against ISIL in Syria last week, also allowing the US-led anti-ISIL coalition use of its air bases. This represents a major shift in policy for Ankara, which, until now, has largely stayed out of the fight against the jihadis. This comes in the wake of the suicide attack that took place in Suruc last Monday, killing 32 people. Protests ensued, demanding that the government fight back against ISIL. At first glance, they seem to have succeeded. But Ankara is using the new offensive as an excuse to launch attacks against its longstanding rivals – the Kurds. While the coalition has been celebrating President Erdogan’s perceived cooperation, Turkish planes have been ruthlessly bombing caves, shelters and depots in Northern Iraq used by the PKK (Kurdish Workers’ Party). They have not launched a single strike against ISIL since Friday. Turkey has also proposed the creation of a ‘buffer zone’ in northern Syria, in what many see as an attempt to prevent the Kurds from gaining ground. The Kurds constitute a sizeable ethnic minority in Turkey, representing an estimated 15-25% of the population. 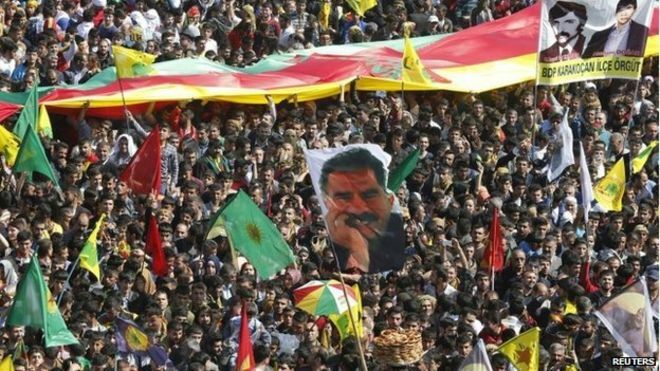 For years, the Turkish government has been fighting a guerrilla war against the PKK, which calls for greater autonomy for the Kurdish people and the creation of an independent Kurdistan. The PKK has been labelled a terrorist organisation by both Turkey and the United States, although Kurdish fighters have thus far proven the most successful force in the fight against ISIL. These brazen new attacks therefore have the potential to undermine the entire fight against ISIL, drastically threatening the capacity of the coalition’s most crucial allies. If Ankara succeeds in weakening them, much of the progress that they and the coalition have made could be undone, ultimately awarding ISIL a key advantage. The Turkish government has thus far turned a blind eye to the group in its determination to see President Assad fall. Some, including The Guardian newspaper, have gone as far as to accuse Ankara of tacitly supporting ISIL by buying oil from the group and allowing the passage of militants across the country’s 900-mile border with Syria. This has fuelled suspicions that the Erdogan government had a hand in the Suruc attack, which gave it the green light to launch attacks against the PKK. 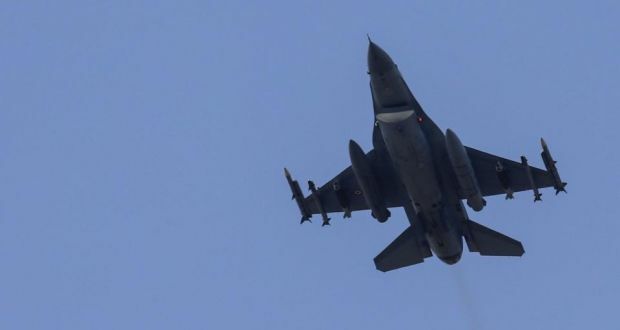 The airstrikes have demonstrated that Turkey sees the Kurds as a greater threat than ISIL, effectively rendering Ankara’s participation in the coalition’s campaign useless and potentially counter-productive. Perhaps the coalition believes that the benefits of Turkey’s involvement will outweigh the destruction it is inflicting on the Kurds. After all, it would not be the first time the West has abandoned the Kurds in order to achieve its aims. Throughout the Iran-Iraq war in the 1980s, the Reagan administration provided the Iraqi government with direct and indirect support in the form of intelligence and arms. Saddam Hussein made use of this support in his blatant attempts to annihilate the Kurdish race, killing 50,000 civilians in 1988 alone. The difference today is that the world will see everything. Technological advances since the 1980s have allowed more extensive media coverage than ever, giving people across the world a greater understanding of what is happening on the ground. The world is hearing about Turkey’s attacks on the Kurds minutes after they happen via online news outlets and social media, making it more difficult for governments to simply sit back and watch. The pressure is on for the coalition, particularly for countries like Britain and the US, where national pride is founded upon their democratic values and advocacy of human rights. 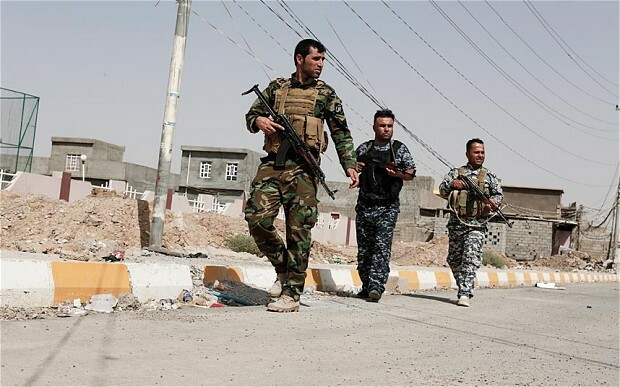 They must stop the decimation of the Kurds in order to uphold their reputations as freedom and equality-loving nations, and more importantly, before they lose their best hope for success in the fight against ISIL.